There’s bunnies in Langley having a hopping good time, so grab your ears and join in the celebration of Bunny Daze! Shop Hop all week long in town for creative bunny gifts, from sculpture, paintings, posters, and blown glass, to chocolates, t-shirts, trinkets and bunny ears, just in time for Easter. 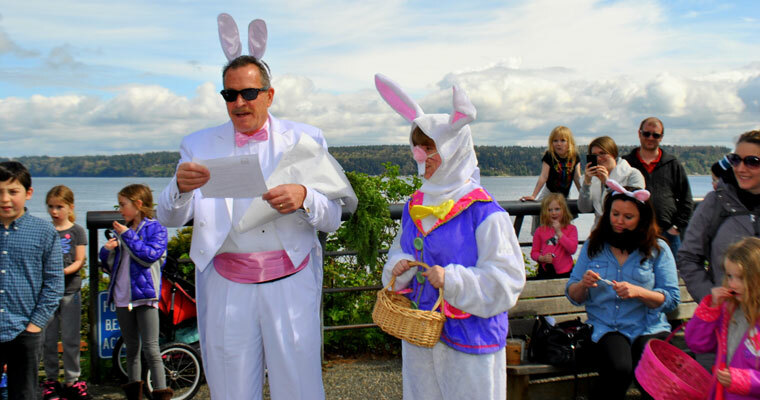 Bunny Daze is a celebration of all the Langley bunny fever. 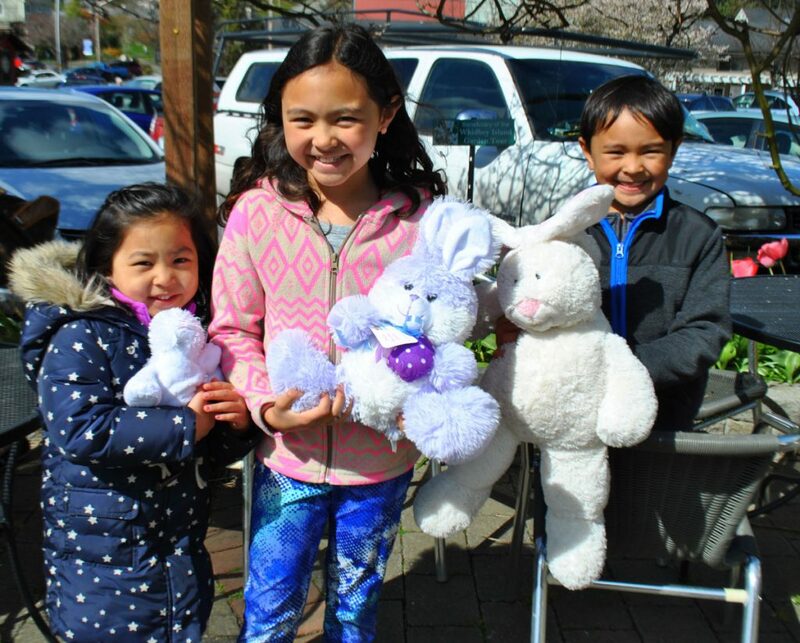 Come shop hop to find the perfect bunny creations available all over town with lots of fun and games as well. Be sure to look for funny bunny specials w at local restaurants and wine tasting shops. Hop on down to Langley and be sure and wear your bunny best. Wondering how you can help keep Langley remarkable? Donate your time or money–or both! 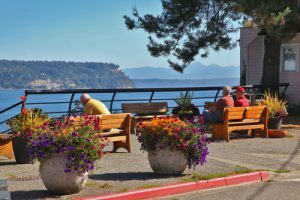 Through Washington State’s Main Street Tax Credit Incentive Program, you receive a tax credit of 75% of your donation to LMSA. Click here for more info on the B&O tax program. You can also become a member of the Langley Main Street Association by clicking here. And if you want to get to know your fellow members, consider joining one of committees or volunteering. Click here to see what might interest you.